Our products are used by medical professionals to help patients worldwide. Pressure mapping is the measurement and display of the pressures at the interface area where two surfaces meet. It can be hard interfaces such as between engine components or soft interfaces as between the body and whatever it sits, lies, stands on or manipulates with the hand. Vista Medical pioneered soft interface pressure mapping nearly thirty years ago and we continue to focus on providing the best tools for understanding how the human body interacts with surfaces. We also use pressure mapping as an essential component of our Smart Seat and Smart Beds. 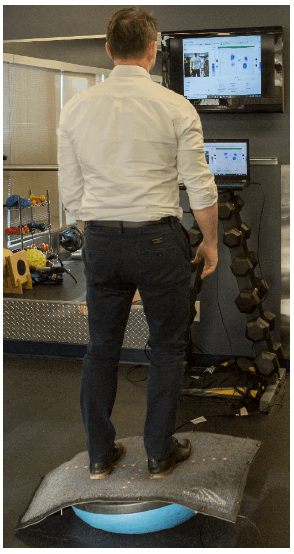 These surfaces sense and respond to the changes of a person’s position throughout the day; optimizing pressure distribution and minimizing risk of pressure injury. How do you Pressure Map? A stretchable, thin Smart pressure sensor mat that is placed on a surface and as close to the skin as possible. IoT wireless electronics built into the sensor that gathers and manages the data from the pressure sensor mat. A computer that displays and records the data in real time and organizes the information for reports to care givers. Pressure mapping helps medical professionals like Nurses, Physical and Occupational Therapists quickly identify where a patient may develop pressure injuries. Once a patient is determined to be at risk of a pressure injury a bed or seat surface or alternate positioning can be selected to match the need and provide the necessary protection. Pressure injuries are a multibillion dollar cost to the health care system and a threat to patient health and comfort. 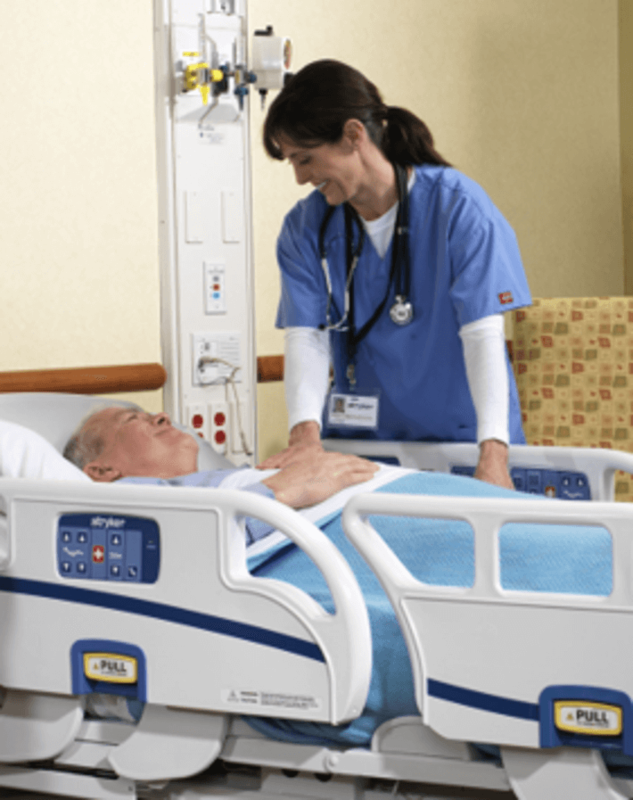 Clinicians use pressure sensor mats to reduce the number of pressure injuries as well as patient pain and suffering. Patients that have challenges with balance due to stroke or other insults benefit from the assessment and training features clinicians can use in the BodiTrak2 Balance system. 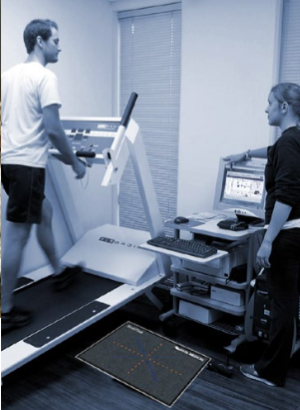 The balance system is a floor or treadmill based pressure mapping system. Patient falls are another costly injury for the medical system and a serious hazard to patient well being. BodiTrak Pressure Mapping System offers medical professionals multiple useful applications for patient protection and training. Balance, Gait, Support Surfaces and Wheelchair Seating Systems are all focused on protecting patients and maximizing their quality of life.